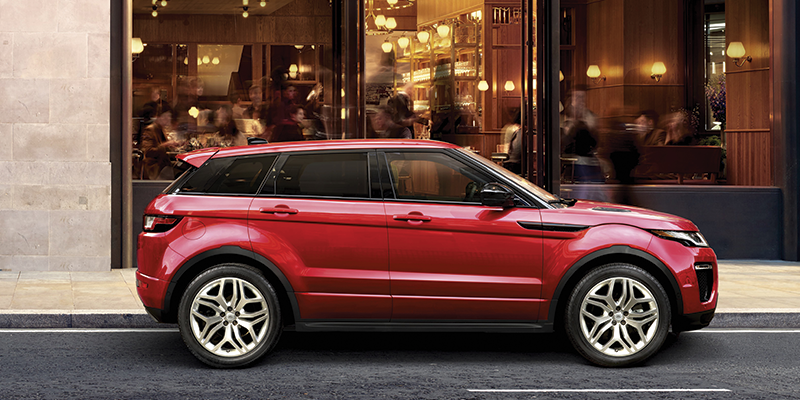 At Land Rover Edison, our lease specials vary every now and then, so it’s important to keep your eyes and ears open and take advantage of our great lease specials when they’re available. These lease specials can range from having zero to low down payments, zero to low-interest financing, to even receiving money back specials or low monthly payments. In addition, individuals in school, in the military, or involved in other local programs/affiliations may also qualify to receive additional perks on their leasing offers. $5.738 (Includes $3,995 customer down payment, 1st mo. payment, $895 bank fee, and $499 doc fee.) plus taxes and fees due at signing. $0 security deposit required. Lessee responsible for insurance, maintenance, excess wear and excess mileage over 30,000 miles at $0.30/mile. Based on MSRP of $45,171 (including destination and delivery) with a predicted residual value of $25,747.47 as of 3/1/2019. Several vehicles available at this price. Supplies are limited. Lessee has the option to purchase vehicle at lease end at price negotiated with retailer at signing. For special lease terms take new vehicle delivery from retailer stock by 4/30/2019. Termination fee may apply. See Ray Catena Land Rover Edison for call 732-205-9000 for qualifications and details. $5.768 (Includes $3,995 customer down payment, 1st mo. payment, $895 bank fee, and $499 doc fee.) plus taxes and fees due at signing. $0 security deposit required. Lessee responsible for insurance, maintenance, excess wear and excess mileage over 30,000 miles at $0.30/mile. Based on MSRP of $49,331 (including destination and delivery) with a predicted residual value of $29,105.29 as of 3/1/2019. Several vehicles available at this price. Supplies are limited. Lessee has the option to purchase vehicle at lease end at price negotiated with retailer at signing. For special lease terms take new vehicle delivery from retailer stock by 4/30/2019. Termination fee may apply. See Ray Catena Land Rover Edison for call 732-205-9000 for qualifications and details. $5,988 (Includes $3,995 customer down payment, 1st mo. payment, $895 bank fee, and $499 doc fee.) plus taxes and fees due at signing. $0 security deposit required. Lessee responsible for insurance, maintenance, excess wear and excess mileage over 30,000 miles at $0.30/mile. Based on MSRP of $59,872 (including destination and delivery) with a predicted residual value of $34,127.04 as of 3/1/2019. Several vehicles available at this price. Supplies are limited. Lessee has the option to purchase vehicle at lease end at price negotiated with retailer at signing. For special lease terms take new vehicle delivery from retailer stock by 4/30/2019. Termination fee may apply. See Ray Catena Land Rover Edison for call 732-205-9000 for qualifications and details. $6,258 (Includes $3,995 customer down payment, 1st mo. payment, $895 bank fee, and $499 doc fee.) plus taxes and fees due at signing. $0 security deposit required. Lessee responsible for insurance, maintenance, excess wear and excess mileage over 30,000 miles at $0.30/mile. Based on MSRP of $75,609 (including destination and delivery) with a predicted residual value of $46,121.49 as of 3/1/2019. Several vehicles available at this price. Supplies are limited. Lessee has the option to purchase vehicle at lease end at price negotiated with retailer at signing. For special lease terms take new vehicle delivery from retailer stock by 4/30/2019. Termination fee may apply. See Ray Catena Land Rover Edison for call 732-205-9000 for qualifications and details. $6,488 (Includes $3,995 customer down payment, 1st mo. payment, $895 bank fee, and $499 doc fee.) plus taxes and fees due at signing. $0 security deposit required. Lessee responsible for insurance, maintenance, excess wear and excess mileage over 30,000 miles at $0.30/mile. Based on MSRP of $92,736 (including destination and delivery) with a predicted residual value of $60,278.40 as of 3/1/2019. Several vehicles available at this price. Supplies are limited. Lessee has the option to purchase vehicle at lease end at price negotiated with retailer at signing. For special lease terms take new vehicle delivery from retailer stock by 4/30/2019. Termination fee may apply. 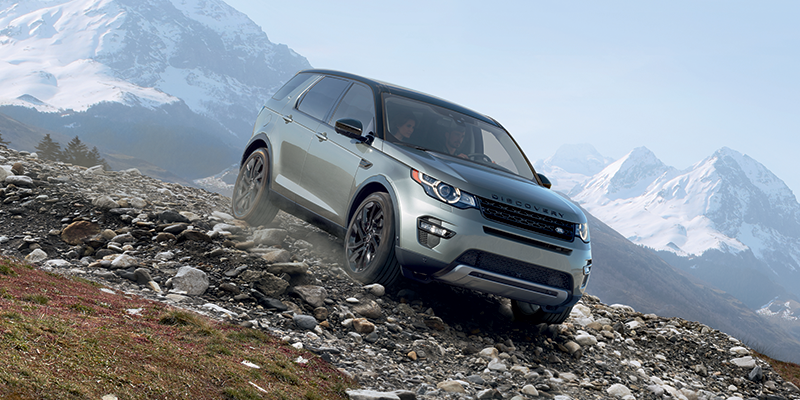 See Ray Catena Land Rover Edison for call 732-205-9000 for qualifications and details. 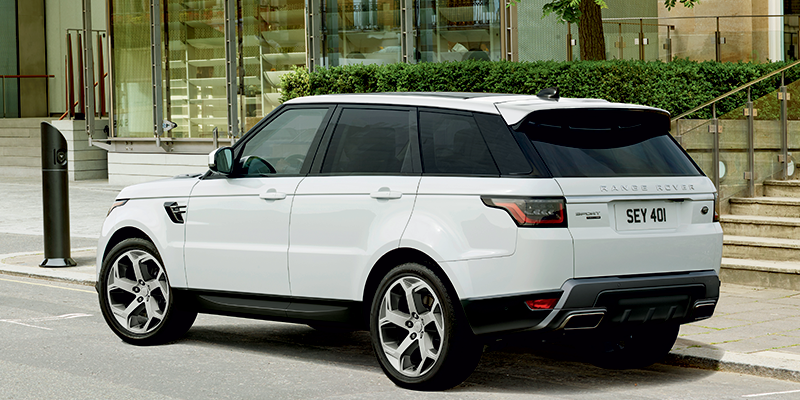 There are many distinct advantages to choosing a new Land Rover vehicle, but taking advantage of our vehicle specials gives drivers a great vehicle at a great price. 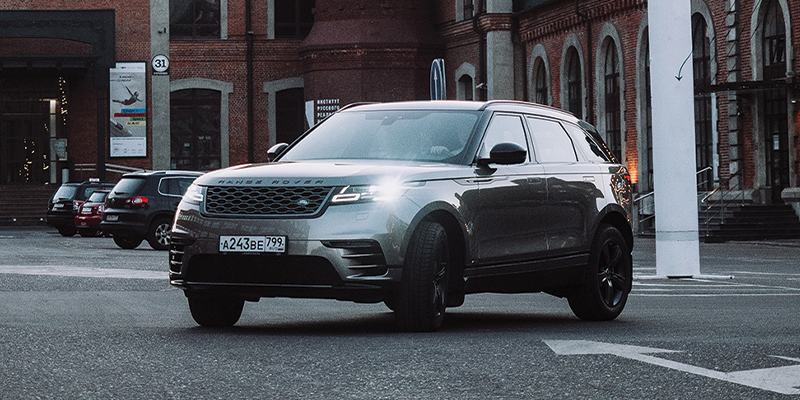 Rather than worry about how to afford a high-quality Land Rover vehicle, focus instead on driving one of these exciting new vehicles and all of the technology features they come with! 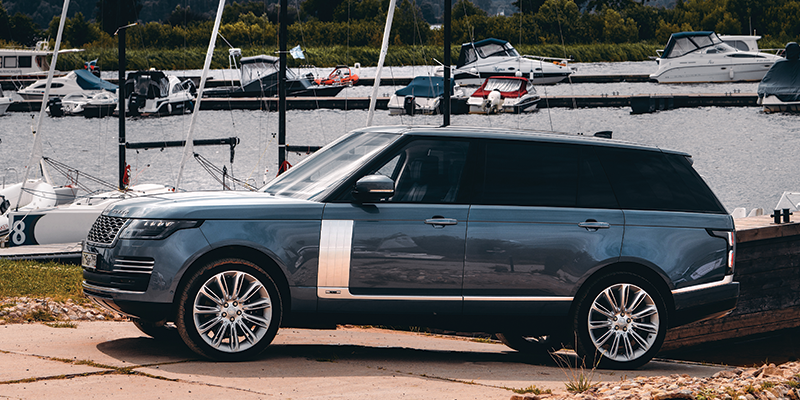 If you’re looking for a pleasant car-buying experience, stop by our Edison Land Rover dealership today. Be sure to contact us at (732) 205-9000 if you have any questions.